Explaining the components of the Balance Sheet is a tricky concept for many students to grasp. Often they struggle with the placement of Assets & Liabilities in Post Secondary courses as well. 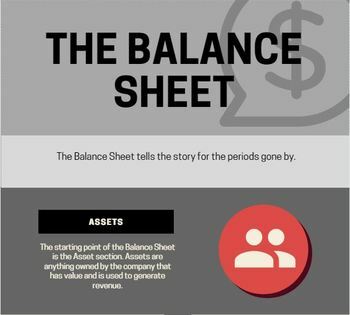 This infographic is a simple and straight forward depiction of the flow of the Balance Sheet and explanation of the key components.